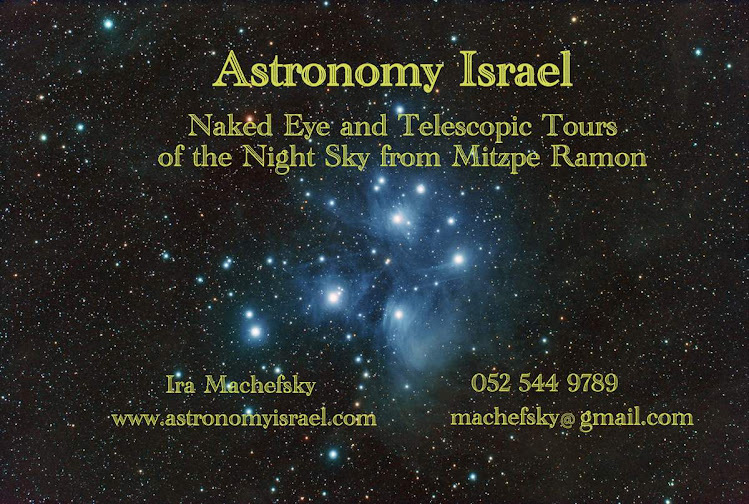 Astronomy Israel: Is There Something Jewish About Astronomy? "But is there something Jewish about astronomy? It’s hard not to draw connections between a vocation that probes the heavens for clues to our origins and a tradition that so fervently demands a quest for knowledge. Jews have been claiming science in general as a characteristically Jewish discipline at least as far back as the 12th-century biblical commentary of Rabbi Abraham Ibn Ezra. Astronomy, in particular, was a fundamental skill for early Jews setting up calendars and knowing which holidays should come when. The Jewish imagination of a universe with a point of origin and an end helped to structure the modern Western idea of linear time." 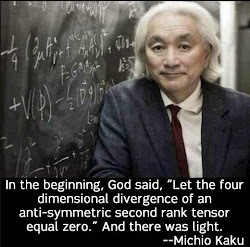 Note my own ruminations on Jews and cosmology in "The Standard Model of Cosmology - Simplified".